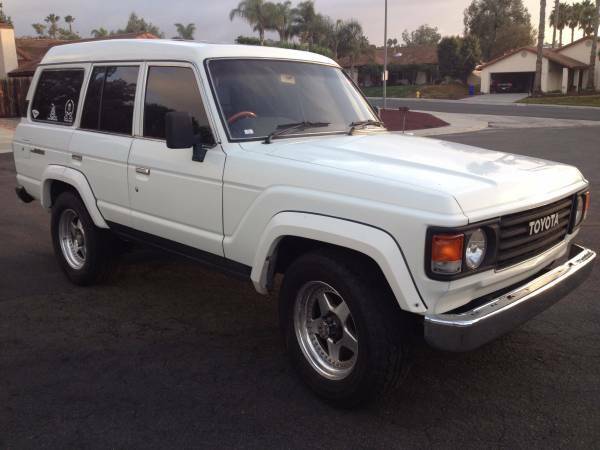 Showing Articles Posted In: "1988"
Toyota Land Cruiser for sale, this a good SUV, 1988 Toyota Land Cruiser FJ62 VIN: JT3FJ62G0J0079518 it's one of the fifth generation Land Cruiser lineage has been restored and rebuilt engine in 2012, now is very reliable in every tracks, rough or highway pass with no any issue. Need nothing, sold as a runs and drives well example ready to serve a new owner. 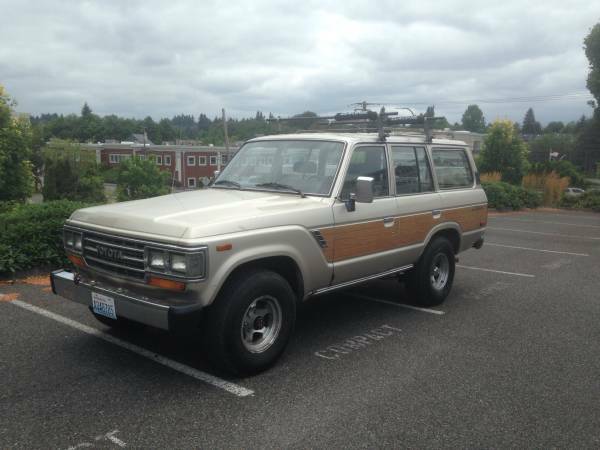 Would be fun to converted into camper, it would meet your needs of having the adventure vahicle of your choice and the ability to camp every place and every track with this Land Cruiser. 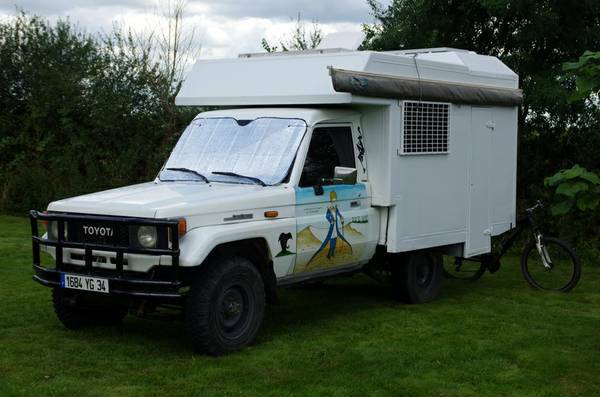 Toyota Land Cruiser for sale, this one of reliable off-road vehicle based on 1988 Land Cruiser FJ62 being offered for sale in Missoula, described as excellent condition overall with 227000 miles on it. 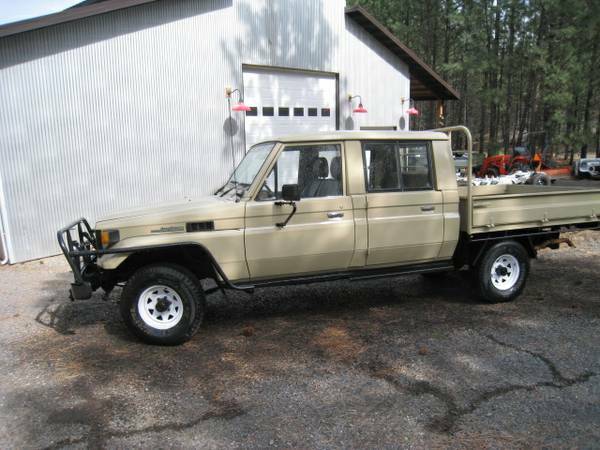 The appearance look promising with a bullbar, snorkel and roof rack. 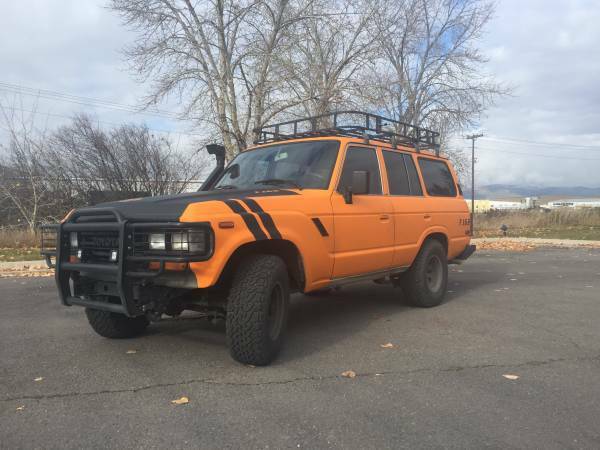 If you're looking a tough off-road machine, this is a perfect candidate to come by and also put a winch at front and rollbar on the inside then you got a full off-road vehicle. 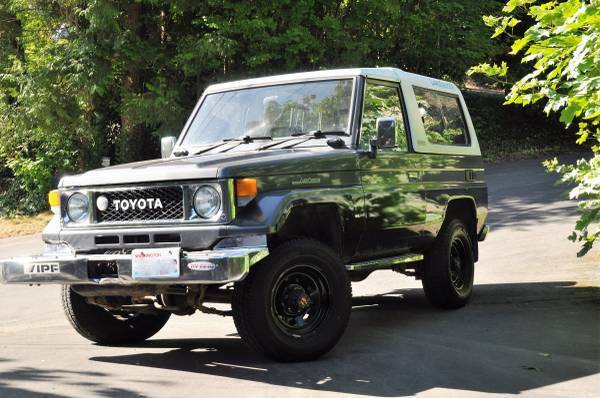 Toyota Land Cruiser for sale, this fifth generation of the Land Cruise, like all previous generations, it very reliable in off-road capabilities including these FJ60 series, but it has some deficiency about limited by its awkward departure angles. 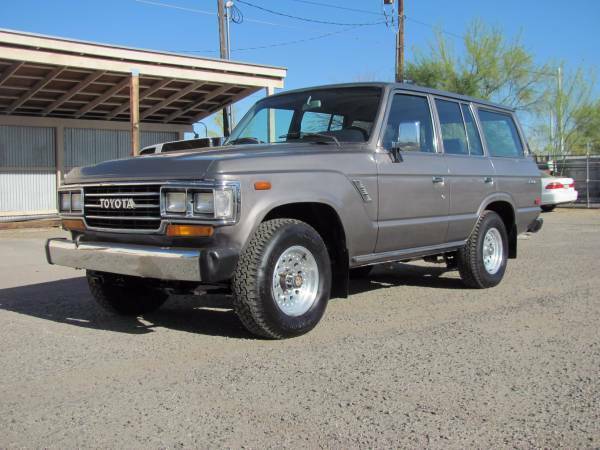 As we are seen here it a FJ62 released in 1988 runs and drives, good car for daily, has some rust and need some exhaust work, looking get $5000. Very potential as a 5-door 4x4 SUV come with a good priced. 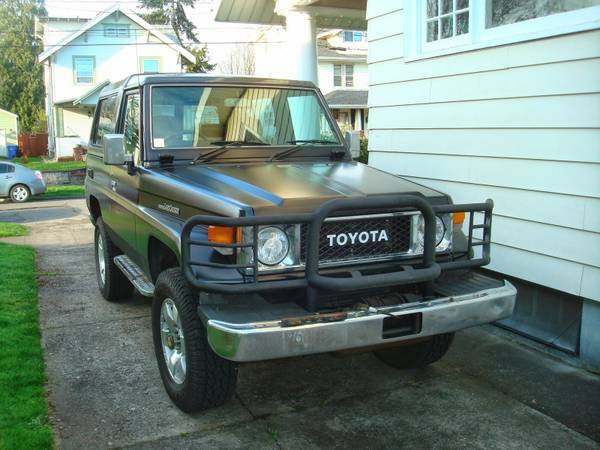 It could be very good start for your restoration project.